Just a minute’s drive from the heart of Botany, Botany Motor Inn offers free Wi-Fi and free parking. All heated rooms offer a flat-screen TV with cable channels, a microwave and a fridge. 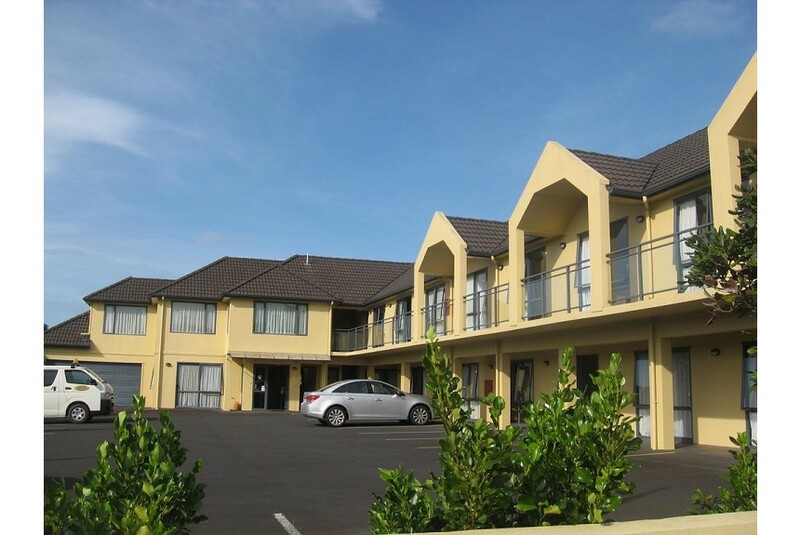 Botany Motel is within a 15-minute drive of Howick Historical Village and Manukau Golf Club. It is a 20-minute drive from Auckland Airport and a 25-minute drive from Auckland city centre. All rooms feature electric blankets, a toaster and tea and coffee making facilities. They offer ironing facilities and an en suite bathroom with free toiletries and a hairdryer.